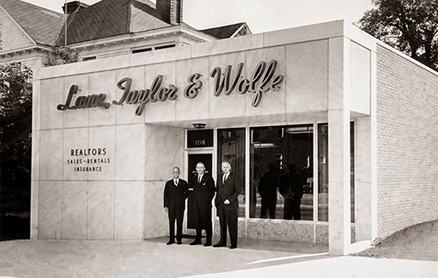 At Wolfe & Taylor, we are devoted to serving our clients with care and professionalism. Founded in 1945 by Oliver J. Wolfe, our Columbia, SC real estate sales and property management company caters to every type of person looking to buy, sell, or rent a home. Buying a home represents one of the most important financial decisions you will ever make. 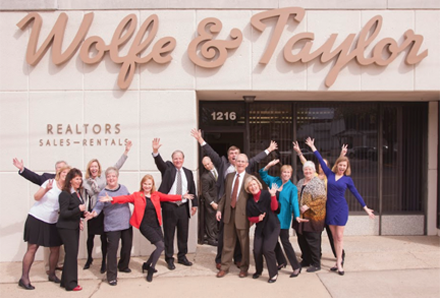 Wolfe & Taylor professionals are here to guide you through the process of buying a home. Whether you are moving across town or from out of state, looking for your first home or your third, staying downtown or heading to the lake, Wolfe & Taylor’s seasoned staff and real estate agents will work diligently on your behalf. 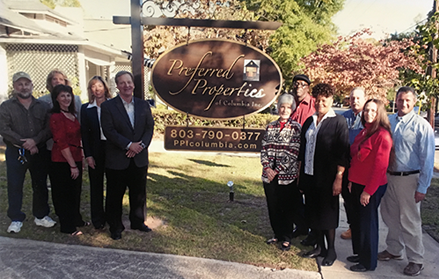 In addition to deep knowledge of buying and selling real estate in the expanding Columbia market, our staff has decades of experience in property management, with almost two dozen homeowner associations currently under management and a rental portfolio of hundreds of residences. For our homeowner associations, we offer up-to-date reporting and payment systems, knowledgeable maintenance personnel, honest and tested preferred contractors, and a superb sales staff. We manage each property with your goals in mind, and our hands-on staff is always available to ensure your rental and property management needs are met. At Wolfe & Taylor, you get the best of both worlds with top real estate agents and an experienced team of property managers. Wolfe & Taylor is a member of the Better Business Bureau (BBB), Central Carolina REALTORS® Association (CCRA), Consolidated Multiple Listing Service (CMLS), Institute of Real Estate Management (IREM), and the Community Association Institute (CAI). Want to join our team? Contact us to find out more.